Our advanced treatments all take place in our Dun Laighaire branch, located at 18 Upper Georges Street. If you would like any more information, or would simply like to arrange an appointment, call us today. If you want RESULT’S, then this is the treatment for you. This high intensive treatment will REMOVE WRINKLES, ACNE SCARS, STRETCH MARKS and PIGMENTATION IRREGULARITIES. We do NOT put any chemicals into your skin. 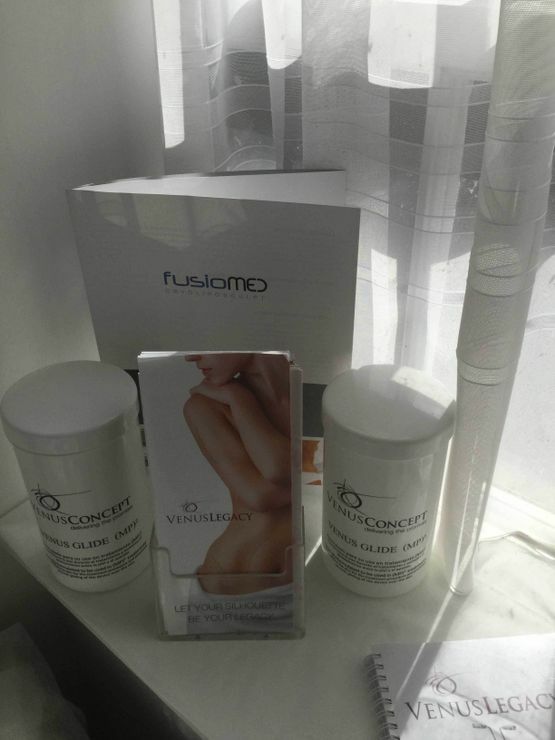 We work with your skins natural ability to heal itself and regenerate BRAND NEW SKIN. Using radio frequency, heat combined with your very own micro needle head applicator, we can destroy the damaged collagen fibres, i.e. scars or deep wrinkles, producing brand new collagen fibres ie. NEW SKIN. Downtime required. For more information about our face lift treatments or to book an appointment, get in contact with Lily Lee Beauty Clinic today. 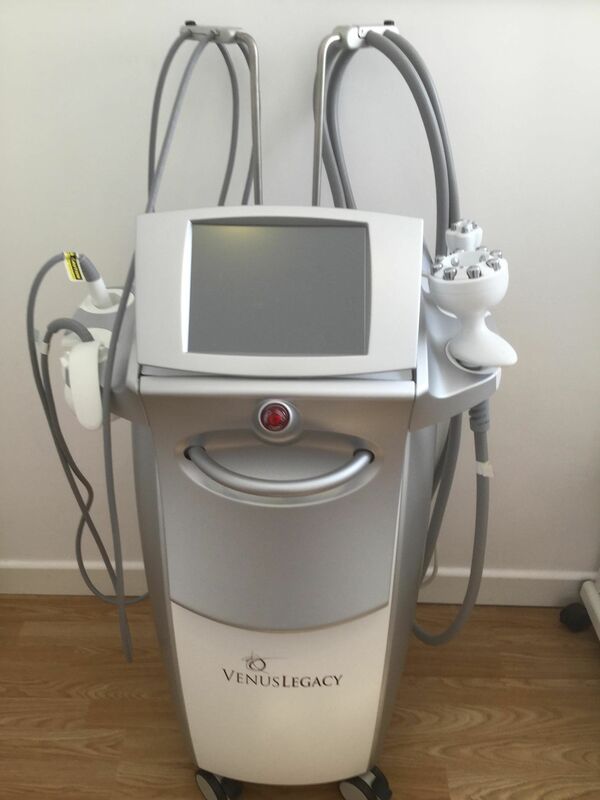 FirmFX by Venus Viva is safe for all skin types and operates with the revolutionary NanoFractional Radio Frequency (RF) and SmartScan technology that delivers superior results through a painless selectional dermal heating process for enhanced patient comfort. The use of NanoFractional RF delivers energy through the epidermis, to the dermis, to generate heat and initiate skin change, rebuilding collagen and fibroblast stimulation, all resulting in tissue remodelling. The number of treatments required will be approx. 3-4 for one area, but ultimately will vary patient to patient. Please consult your medical practitioner to determine the right package for you. YES! Radio Frequency has been used in medicine for many years and is a proven, safe and effective technology. Your treatment provider will review your medical history and your aesthetic goals to see if the FirmFX treatment is right for you. With minimal downtime and no pain, a treatment to one area can take less than 30 minutes allowing you to enjoy the immediate and long term benefits shortly after a treatment. "The results I received for skin laxity are great. My face looks tighter, healthy and has a natural glow, which is wonderful. The treatment didn't take long and it wasn't uncomfortable either, It definitely has become my favourite treatment option. I would absolutely recommend FirmFX to anyone. *"
"*Having researched the treatment options for removing winkles and fine lines on my face, I'm thrilled that I derided to live the FirmFX treatment. The results tire fantastic and with no 'ram allot minimal downtime, I was happy to healed completely within a few days. *"
"I had my FirmFX treatment appox. 4 months Ago, and the results are still amazing. The wrinkles and fine lines are reduced and my skin looks great. Looking and feeling beautiful, who wouldn't want that to last long term? I've already arranged for my next treatment session for smoothing out the texture on my neck. This is an amazing treatment. *"
It is recommend that you have 4 to 6 treatments – one per week, discounts available when course paid in full. To book an appointment get in contact with our beauty clinic today. 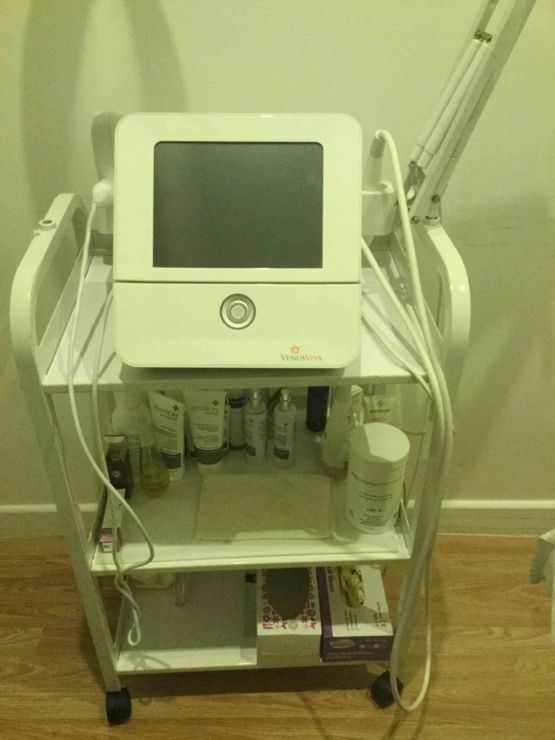 To book an appointment with in our clinic, get in contact with Lily Lee Beauty Clinic today. The Fusion 3D facial is a completely non-surgical treatment that combines diamond microdermabrasion exfoliation; to slough away dead cells, acoustic sonophoresis technology; to help the serum to deeply penetrate your skin, and low level laser cell stimulation for a tighter, healthier and younger looking face. 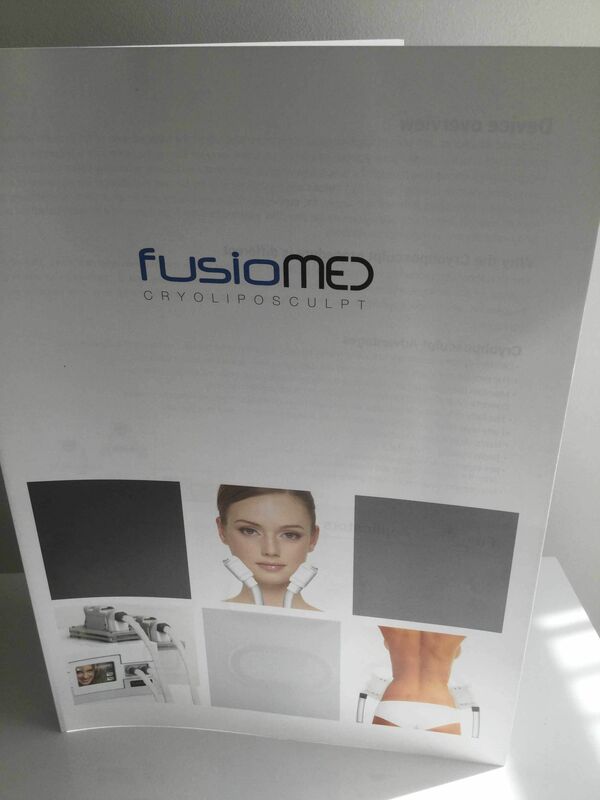 The immediate results are one of the biggest benefits of this treatment. To book a 3D Facial get in contact with Lily Lee Beauty Clinic today. Atomised moisturisers are sprayed onto the skin using a pressurised stream of oxygen. The combination of oxygen and the serum forces its way past the skin’s natural barriers to nourish the lower layers of the epidermis. It is recommend that you have 6 treatments – one per week, discounts available when course paid in full. 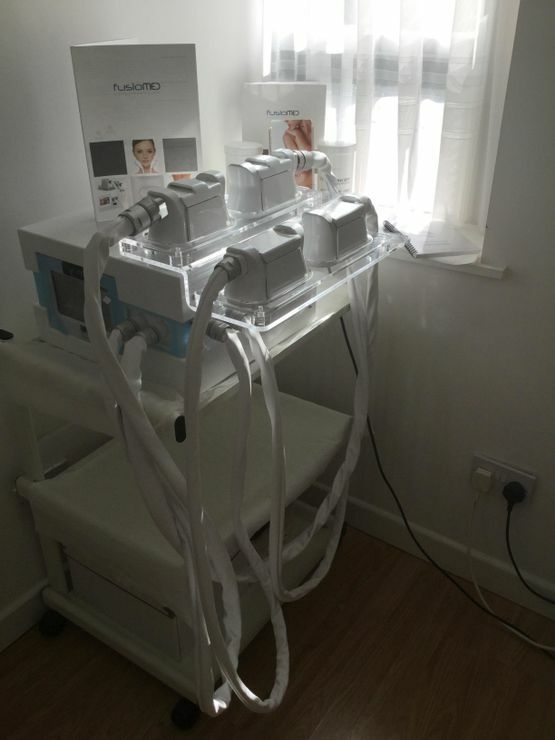 To book an oxygen facial, get in contact with Lily Lee Beauty Clinic today. Using Environ products containing Lactic Acid and Alpha Hydroxy Acid we aim to reduce pigmentation, fine wrinkles and congested skin. This treatment is designed to treat uneven texture and tone in the skin. A highly concentrated treatment designed to moisturise dry skin, and reduce fine lines and photo-damage. Incorporating hyaluronic acid, which can hold up to 1000 times its own weight in water and is known to play a vital role in the ageing process once levels are detected in the skin. 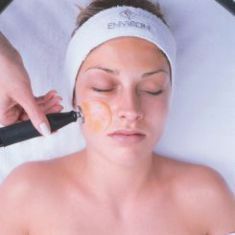 To book an environ result facial, get in contact with Lily Lee Beauty Clinic today. Includes cleanser, toner and relaxing massage , We use a 24ct gold face mask, which will smooth your mind and will have you feeling like you’re in heaven, Brilliant for sensitive and dry skin amazing results. To book a pamper facial, get in contact with Lily Lee Beauty Clinic today. A facial designed to clear congested skin; we begin with a cleanse followed by steam to open your pores and to stimulate and hydrate tired skin. We then extract any commodones (blackheads) and apply a clay masque to draw any excess oils from the skin, and finish with a facial massage. To book a deep cleanse facial, get in contact with Lily Lee Beauty Clinic today. We use a second generation diamond-tip vacuum attachment to remove the dead outermost layer of the skin. This skin exfoliation process reveals the new, living cells. These cells are soft, smooth and receptive to nutrients, helping to treat a variety of problems, Excellent for blackheads and acne skin. 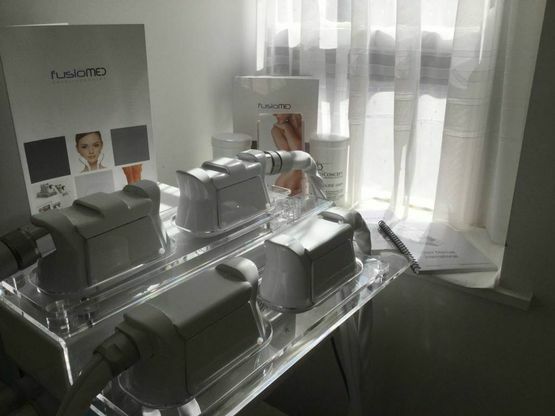 To book a Microdermabrasion treatment, get in contact with Lily Lee Beauty Clinic today. To book a cleanse back facial get in contact with our clinic today. Eye rescue pads are soothing and cooling gel pads to rejuvenate the eye area. This add on is a must for anyone that is looking to improve the appearance of the delicate eye area. You will be treated to a pressure point massage to improve circulations and clarity leaving your eyes looking brighter and more refreshed. To book an eye rescue treatment, get in contact with Lily Lee Beauty Clinic today. For more information on any of our beauty treatments or to book an appointment, get in contact with Lily Lee Beauty Clinic today. AlumierMD peel treatments are the next generation of clinical exfoliation. With a variety of peels, each with a unique complex of treatments to target your specific skin concerns whether it be aging, pigmentations or acne. This unique experience includes an exfoliating peel treatment, brightening enhancement followed by prescriptive target serum with reveal a more radiant, soft and luminous skin.